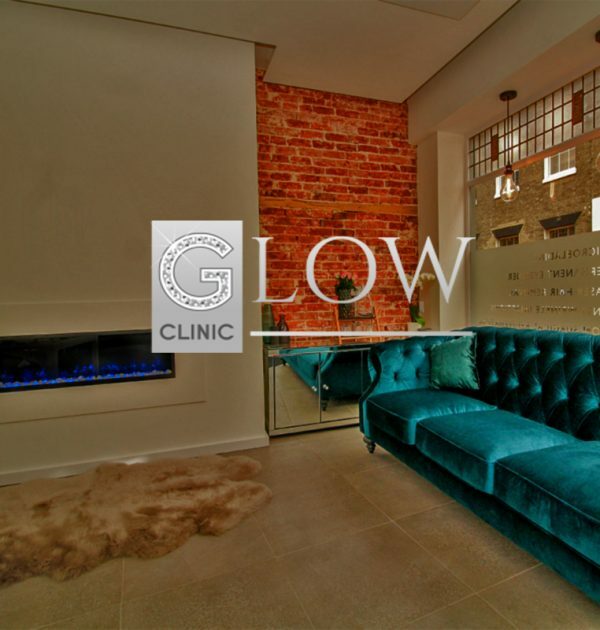 If you are considering an Aesthetics or results driven skin care procedure, get with the GLOW and visit our highly trained and most sought after professionals in Suffolk. 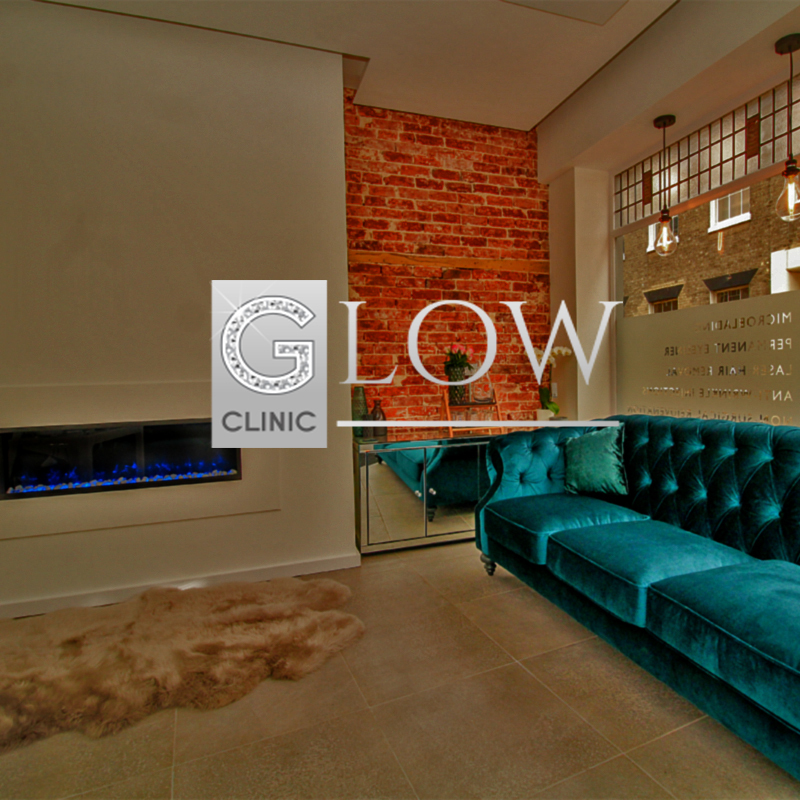 Glow Clinic is a high end, independent Aesthetics clinic; bringing an outstanding experience, professionalism and integrity to each visiting client. We thrive in our commitments to clinical excellence, and we are driven by our continued results success in a safe and comfortable environment. We will deliver a long lasting, natural look that will enhance your beauty through the treatments we have on offer. So, look no further, contact us for your consultation and receive guidance in the hands of our highly qualified team.